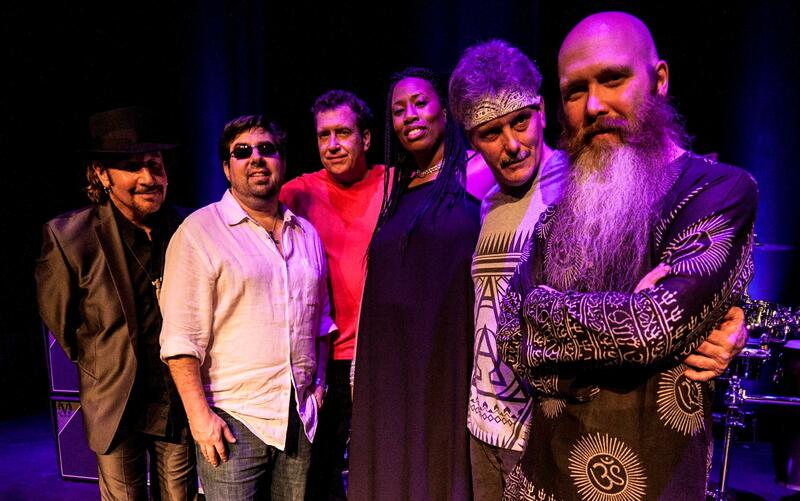 Sacred Fire is comprised of seasoned experienced touring musicians. 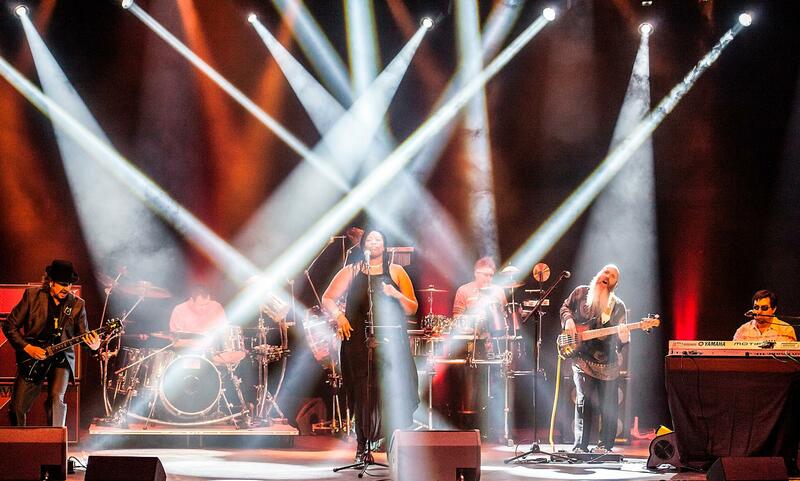 It is a blistering six-piece Latin Rock Santana Tribute band that knows how to bring out the energy in a crowd and pull out all the stops with your favorite songs spanning the career of Carlos Santana. 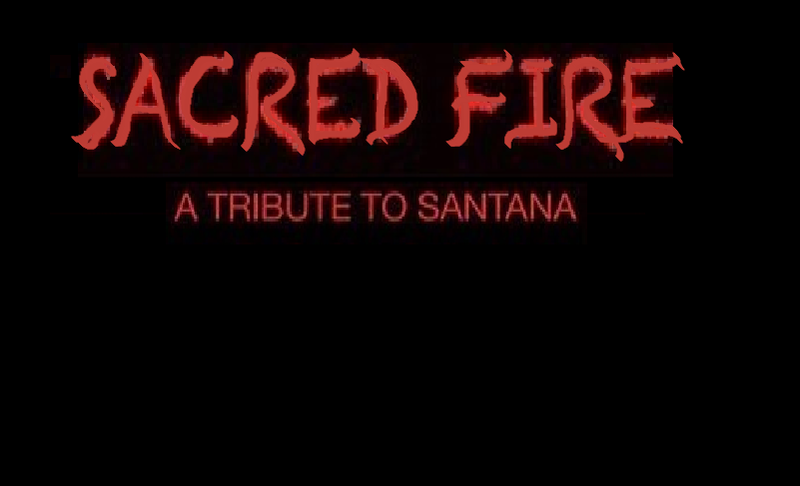 With an exceptional performance and presentation Sacred Fire brings a bombastic sound full of Guitar, Organ, Percussions and Vocals. The excitement and entertainment level is hot - this band will shine at any event and take it to the next level.